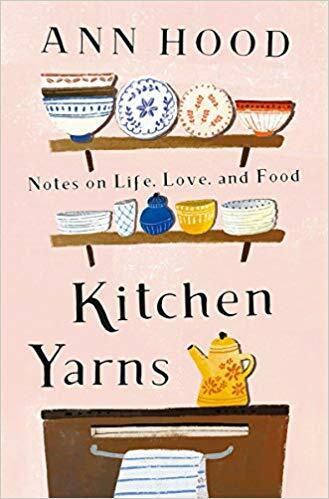 This week, Cathy chats with Ann Hood, author of 14 novels, a best-selling memoir, and her latest collection of essays on food, Kitchen Yarns. As an Italian American, and the wife of the food writer Michael Ruhlman, food is never far from discussion in Ann’s life. Ann shares what writers, books, and memorable recipes have inspired her food writing, and she reads aloud an excerpt from an essay about her dad’s (not terrific) cooking.